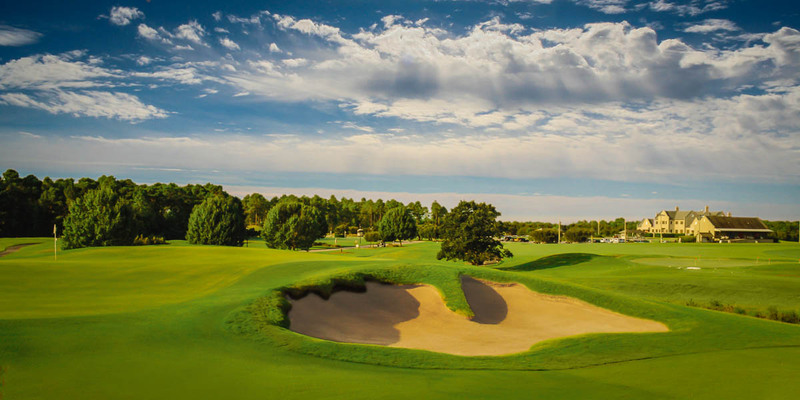 Deriving its layout heavily from the influences of Alister MacKenzie (Augusta National) and George Thomas (Riviera Country Club), the Parklands Course aims for and achieves some lofty aspirations. 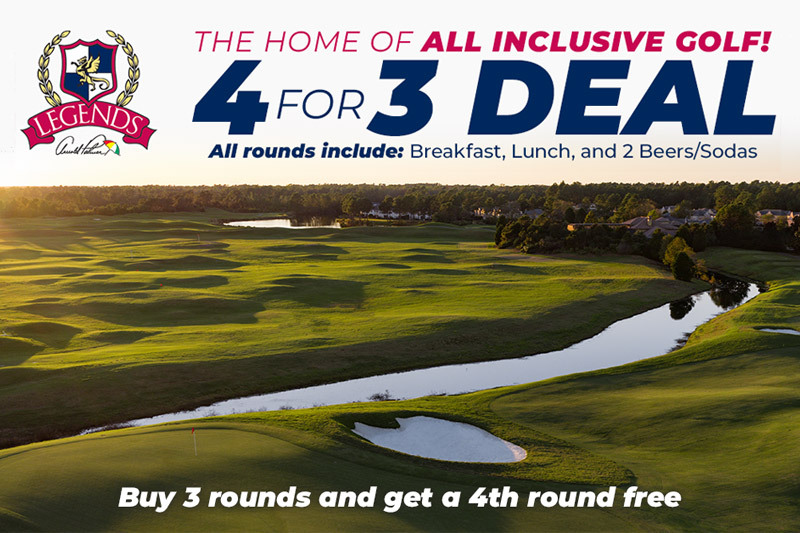 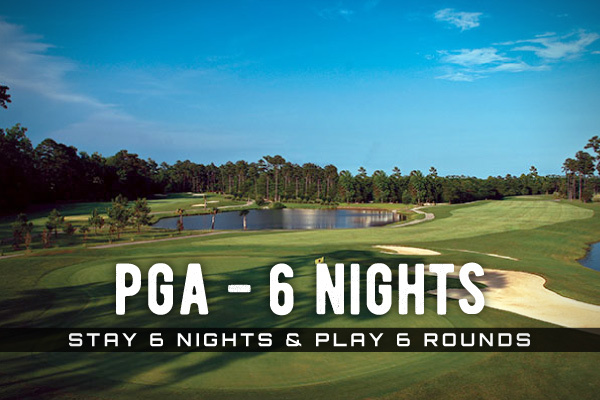 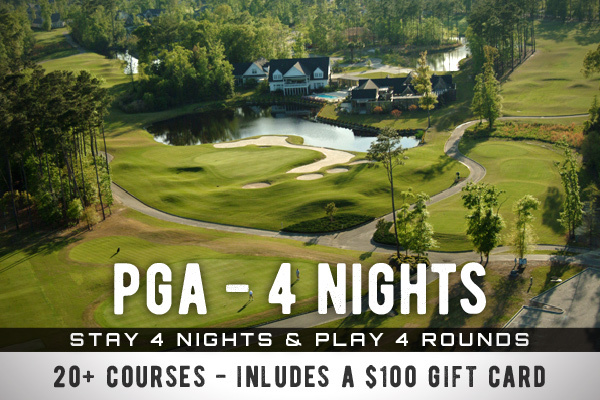 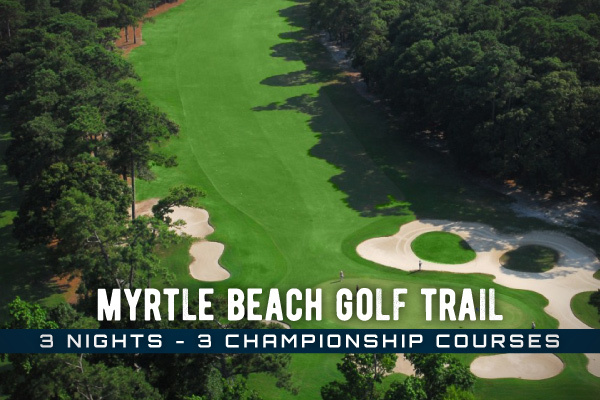 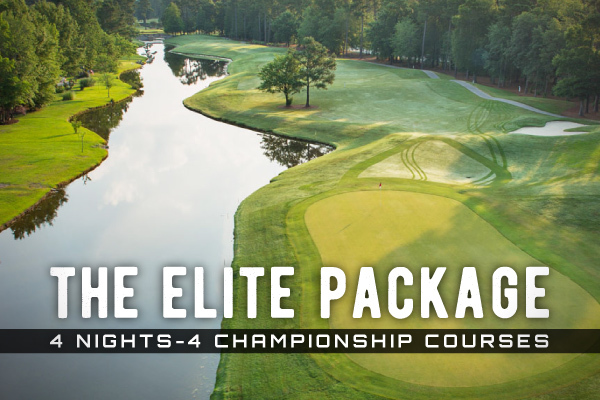 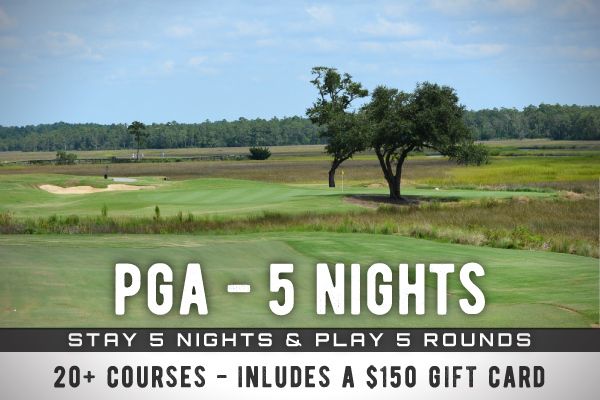 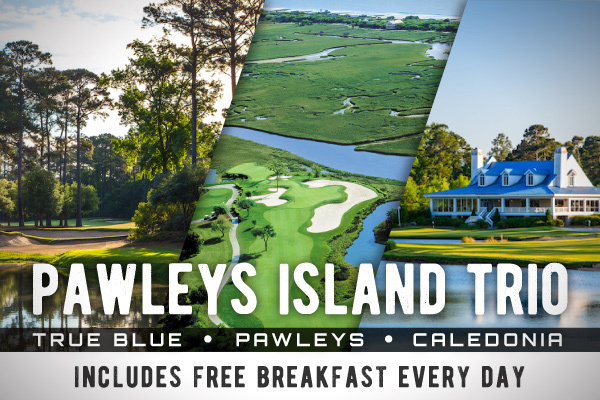 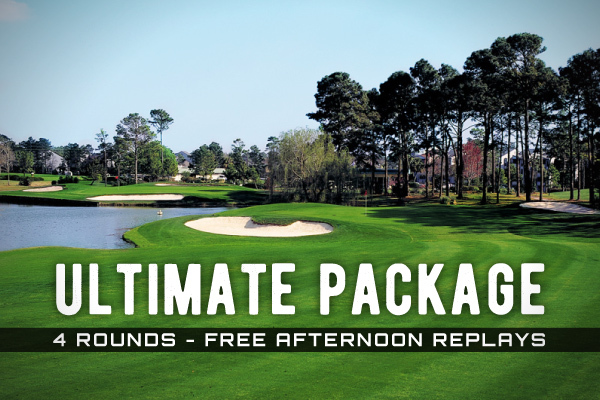 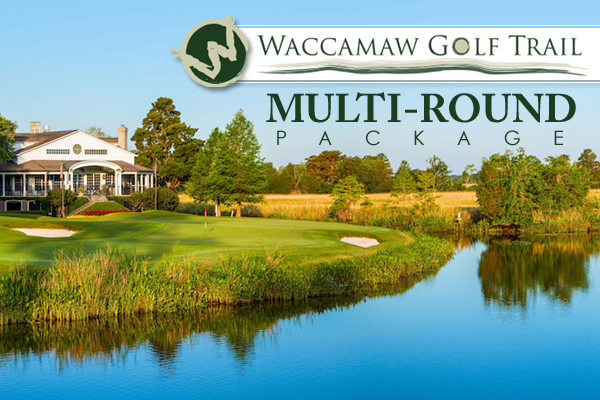 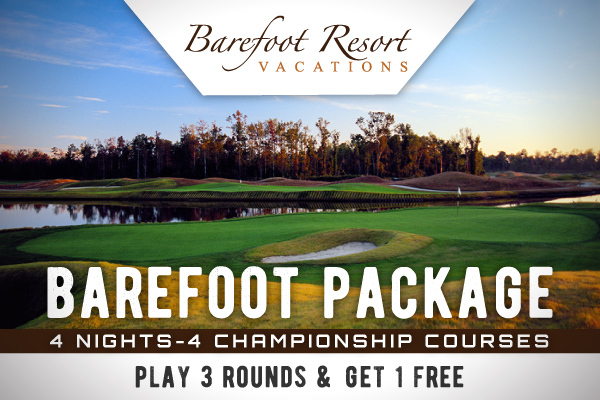 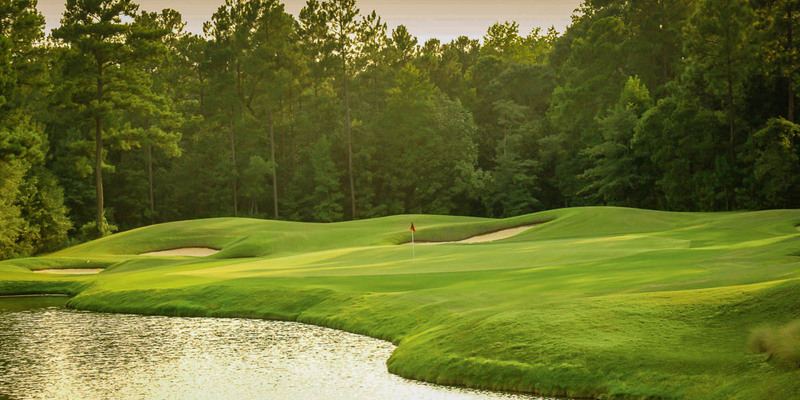 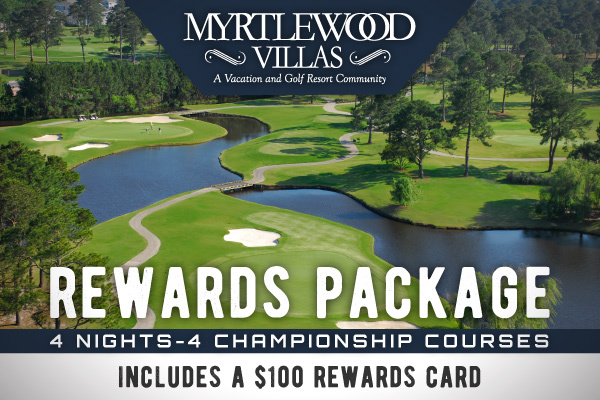 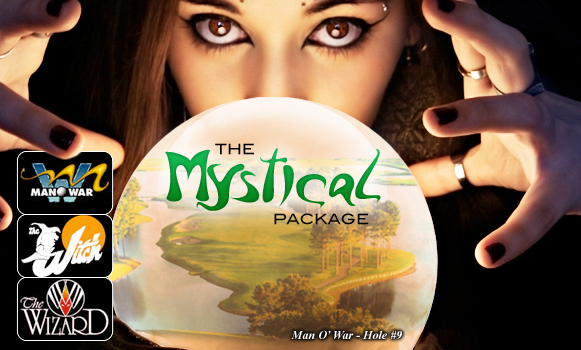 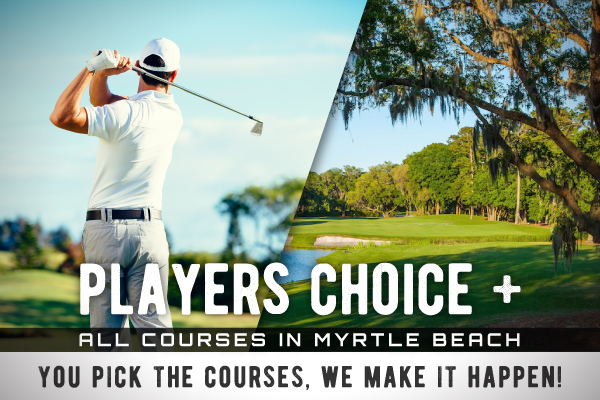 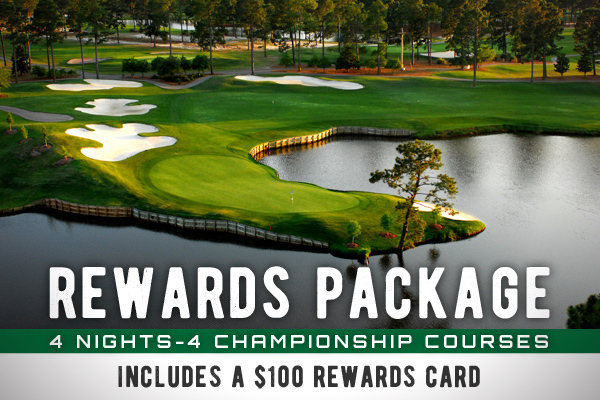 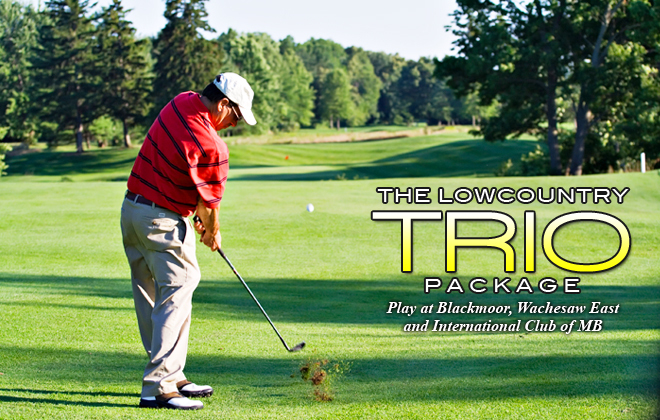 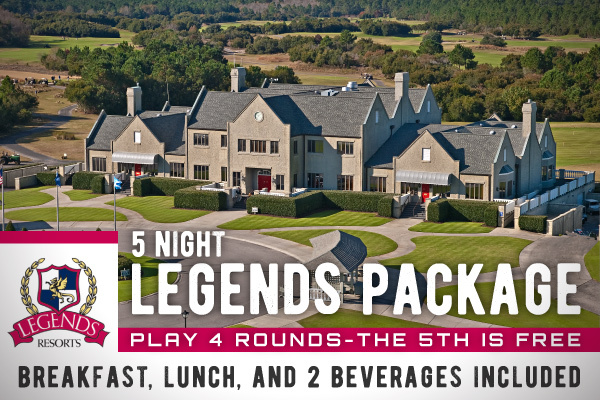 Where the other Legends courses are known for traditional Scottish-style layouts, the Parkland course incorporates more of the coastal Carolina landscape into play, with tree-lined fairways and large natural areas prevalent. 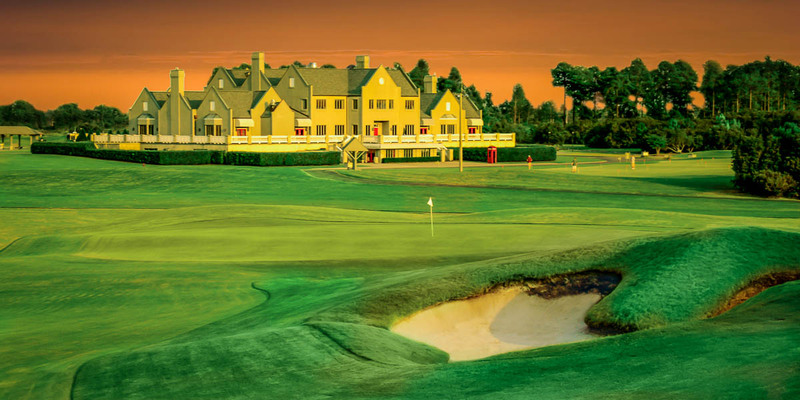 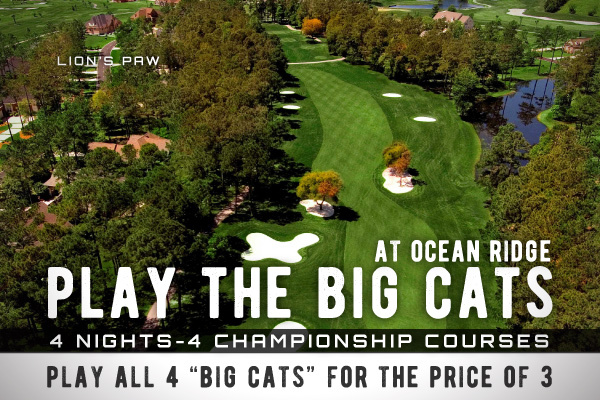 Like the other Legends courses, however, Parklands has garnered high praise, including a 4 star Golf Digest rating.